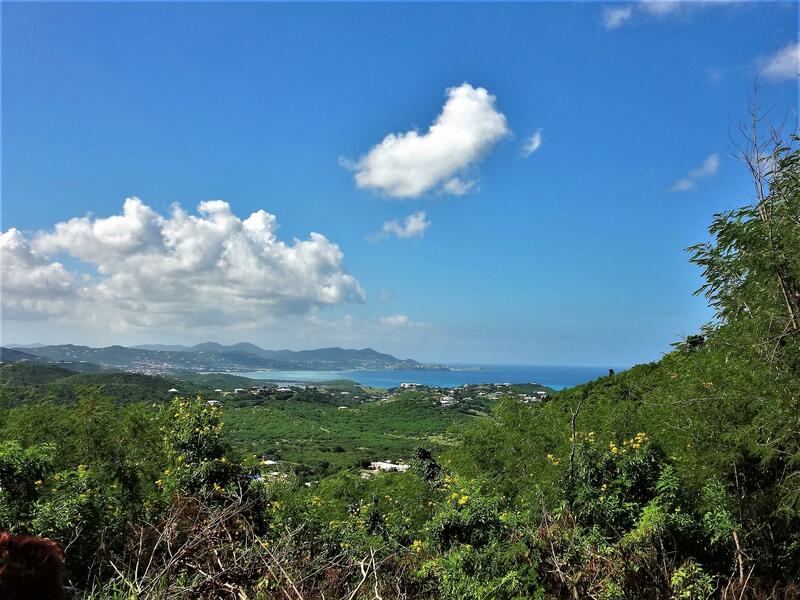 Top of the World! 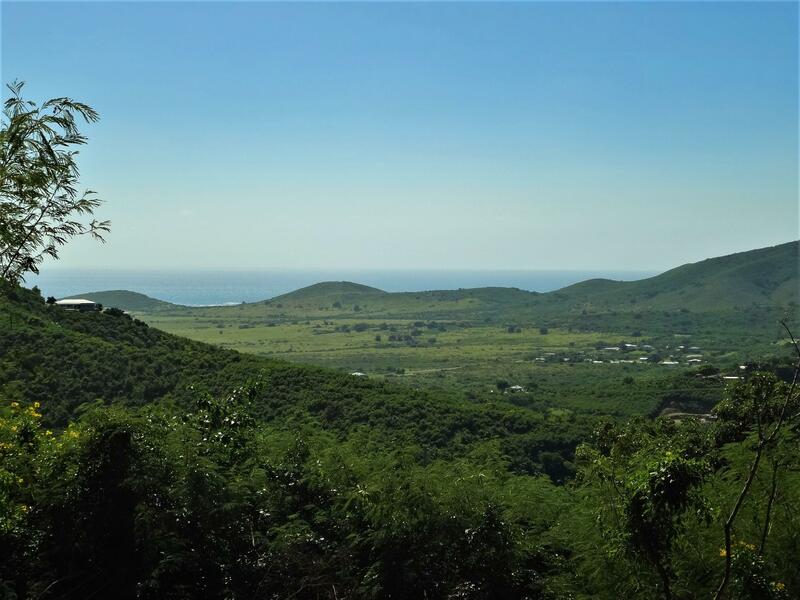 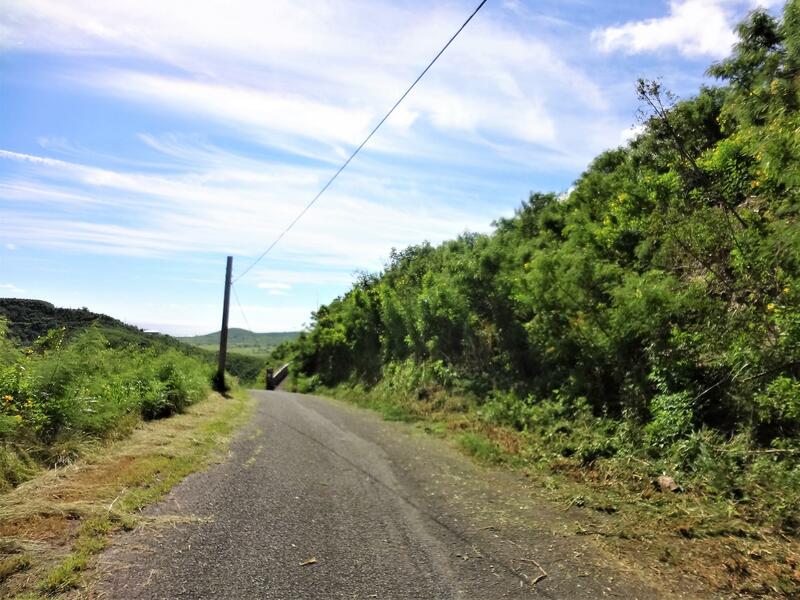 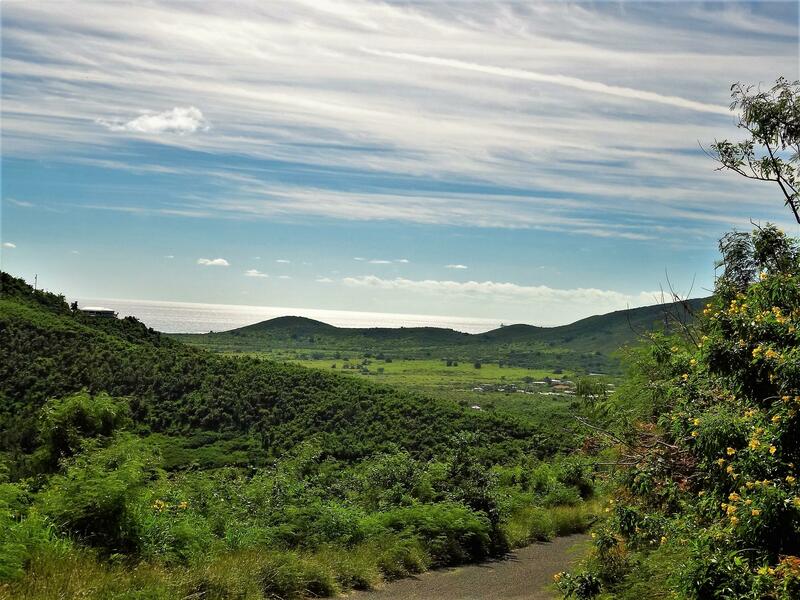 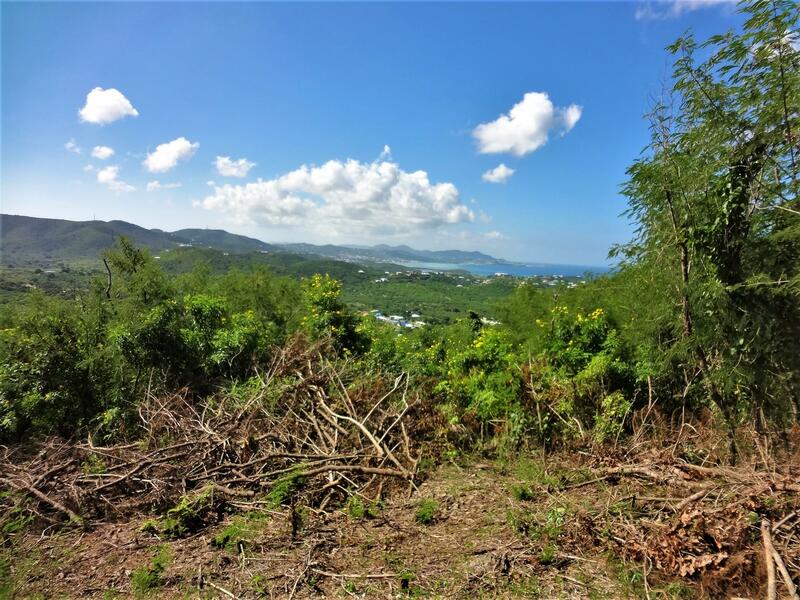 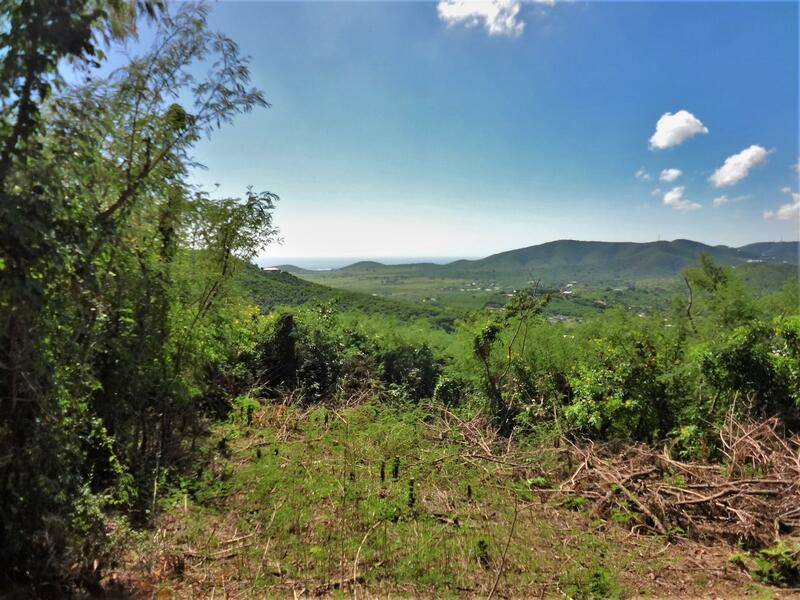 Beautiful lot in a lovely neighborhood with magnificent panoramic views to the soothing Caribbean, Christiansted and South Shore. 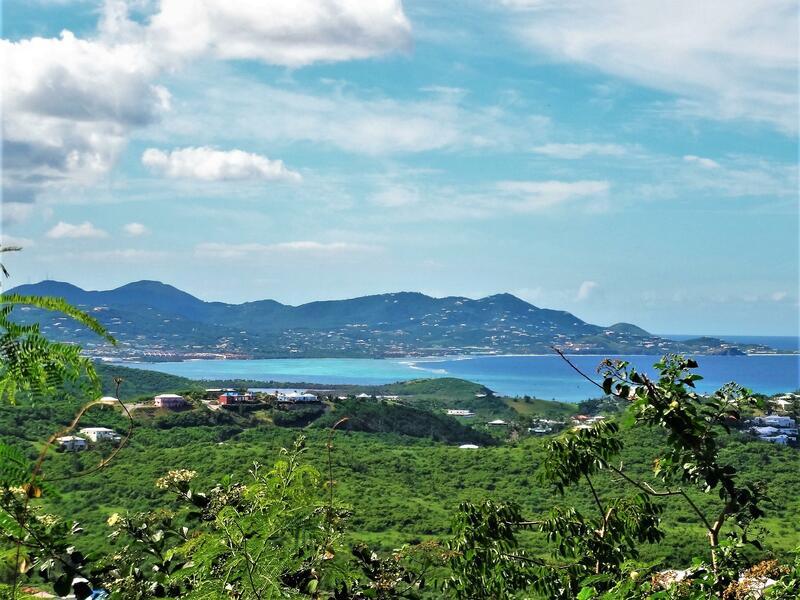 Great place to build your Caribbean retreat. 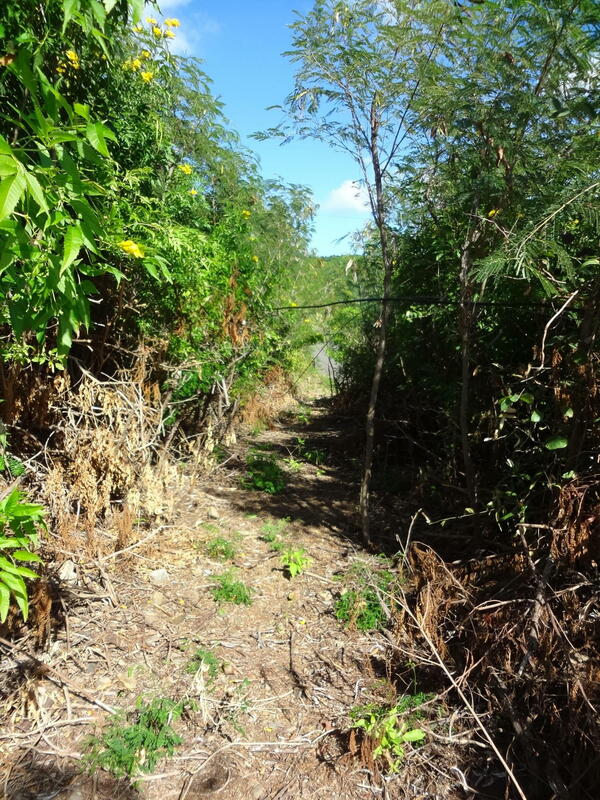 Directions: Enter Seven Hills/All for the Better, keep left,and follow sign on right to #21. 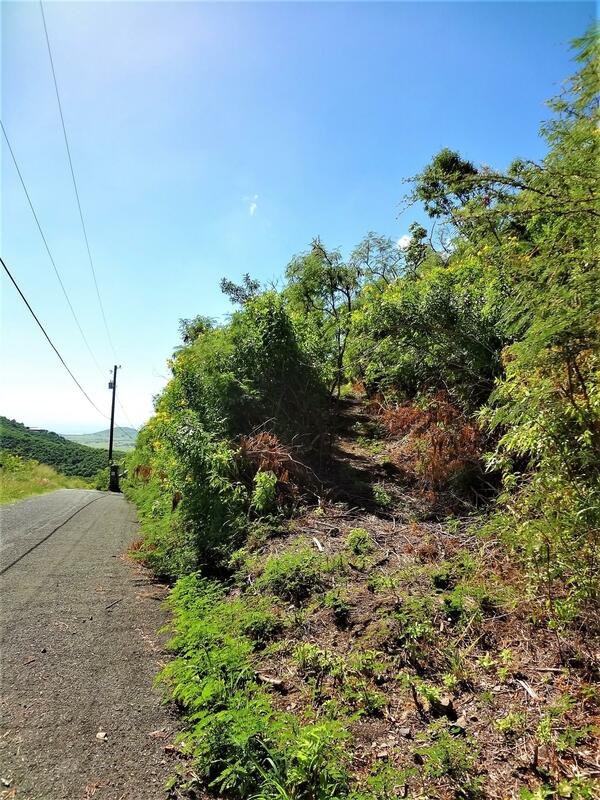 After going around the curve at the top (#15), continue and see property on right before Plot 21 driveway.